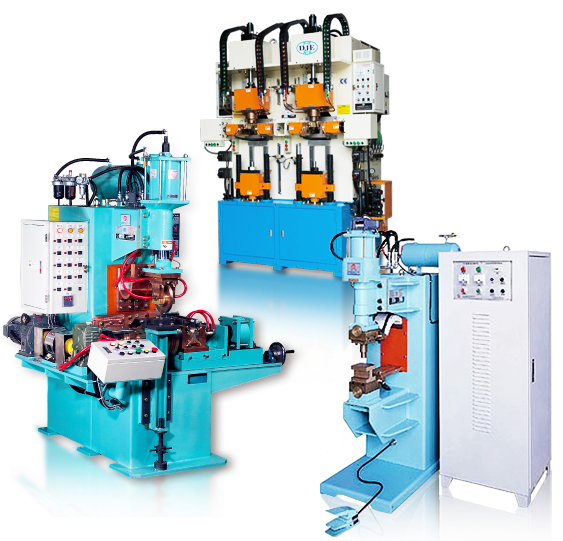 Da Jie is one of professional spot welding machine suppliers in Taiwan. We have electrical heating upsetter, multi-spot welder, seam welding machine, condenser welding projection welder and so on. Providing the best quality, competitive price & various specifications for customers is our first goal. Welcome to visit our website for more information.